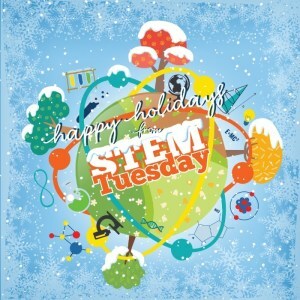 Welcome Back to STEM Week Ft. Jennifer Swanson!! 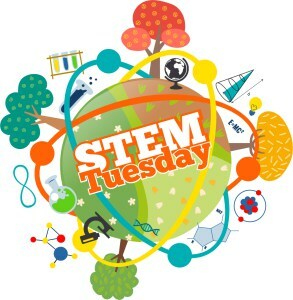 STEM Tuesday: RWYK Author Interview with Jennifer Swanson! 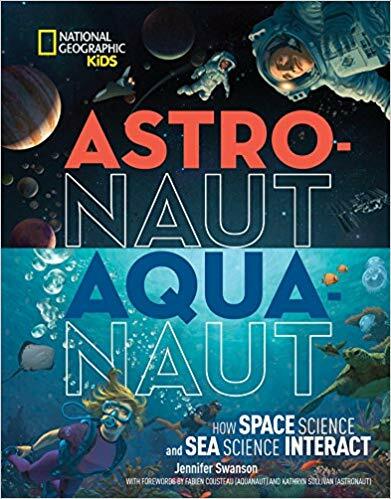 Astronaut-Aquanaut: How Space Science and Sea Science Interact!